Small companies account for a surprising one-third of U.S. exports, and their market share is growing. The Internet has played a major role in helping these companies develop an increasingly powerful international presence. 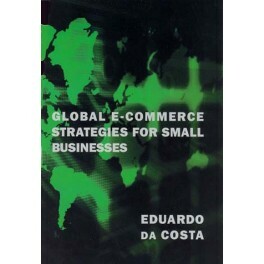 Global E-Commerce Strategies for Small Businesses describes the export opportunities e-commerce holds for small-to-medium size enterprises (SMEs) all over the world. The book is organized in two parts. The first uses examples and case studies of small exporting companies from six countries to show how SMEs and new entrepreneurs are not only successful but also often responsible for job creation, innovation, and economic growth in their regions. It also examines common obstacles to exports such as local and international laws, cultural differences, trade barriers, taxation, and transport infrastructure. The second part covers the steps in setting up a global business: researching business opportunities, identifying and reach out to customers, building and keeping an online image, closing the deal, and maintaining customer support. 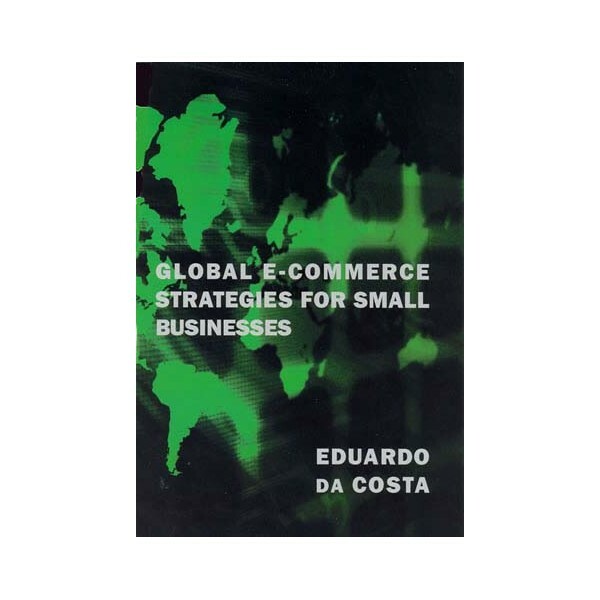 Written in a casual, accessible style, the book offers an overview of the tools and services available to help smaller companies flourish in the global marketplace.